Havas' former UK media chief launches on yet another social media channel, while RPM treks to the South Pole taking along Campaign. 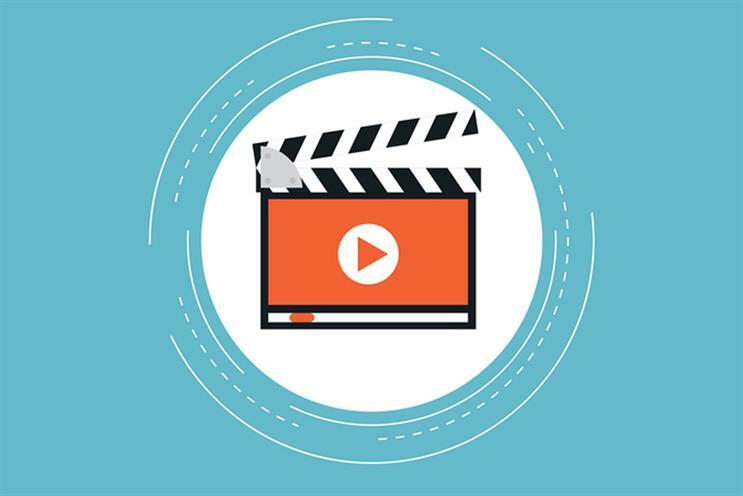 Fans of the prolific retweeter of management speak, Paul Frampton, will no doubt be delighted that the former UK chief executive of Havas Media Group has now launched his own YouTube vlog, Frampton Unplugged. Frampton promises to update the vlog every four to six weeks but his first message to the nation implores viewers to send in ideas for him to talk about. This has led some unkind wags to suggest that it’ll follow a similar strategy to his Twitter account. Another has pointed out that that the name of the blog bares a remarkable similarity to a feature in the May 2016 edition of Acoustic Guitar – Frampton Comes Unplugged – an interview with the legendary Peter Frampton. Either way, the addition of this social channel to his armoury shows there’s little chance of anyone unplugging him any time soon. 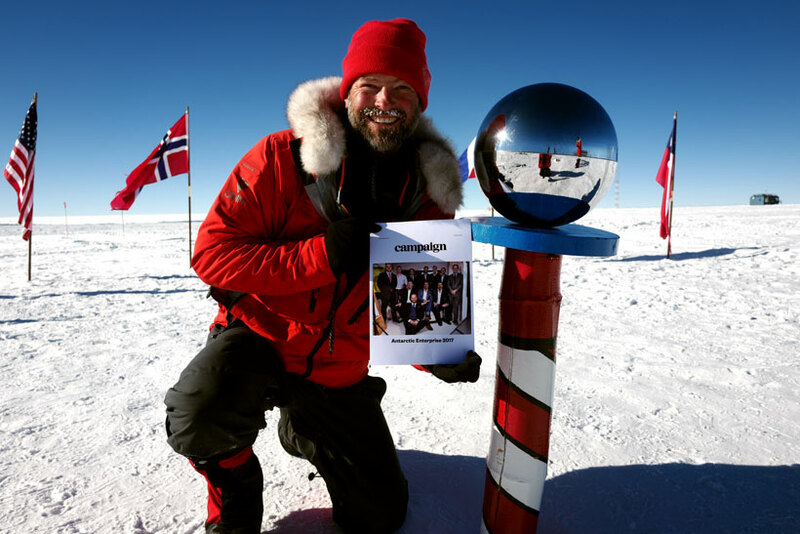 If proof was needed that Campaign reaches the parts that other advertising, marketing and media brands can not reach, check out this picture of the chief executive and founder of RPM Hugh Robertson proudly brandishing a copy at the South Pole. Robertson’s made the expedition as part the Antarctic Enterprise fundraising team. His chosen charities Princes Trust and Roundhouse are delighted, as are the tattoo studios of his native Shepherd’s Bush. When Robertson conquered the North Pole two years ago he celebrated by getting their co-ordinates tattooed across his arm… we look forward to seeing the matching fresh ink, Hughie.